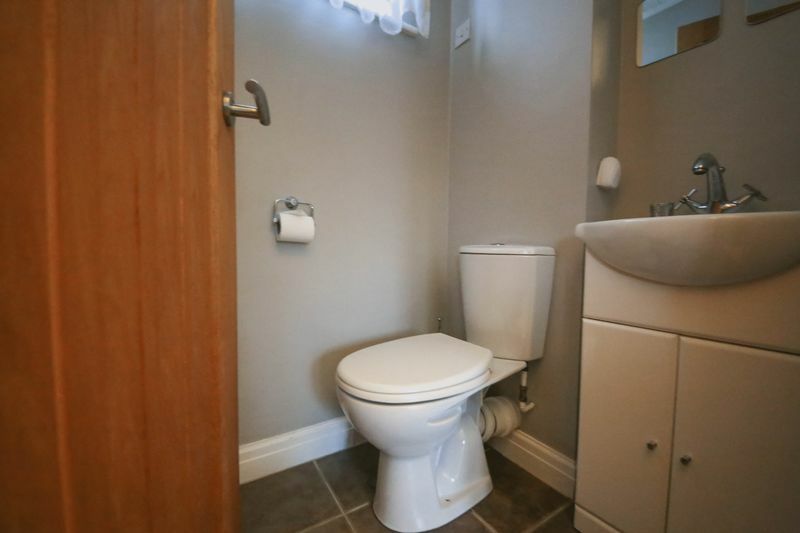 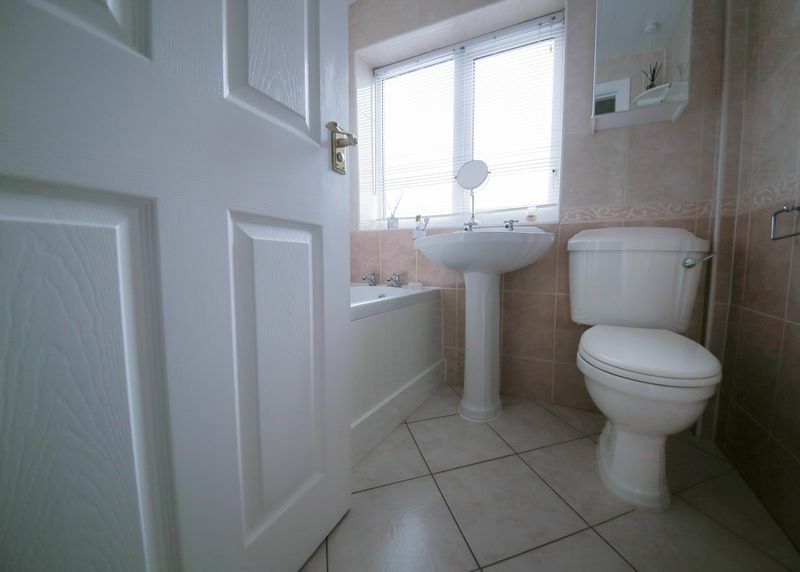 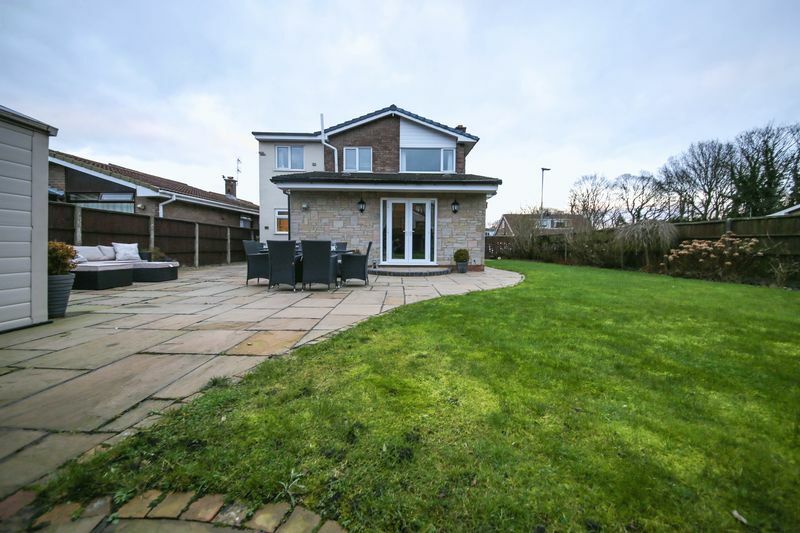 Occupying a generous corner plot in the highly prized area of Winstanley is this spacious four bed detached property. 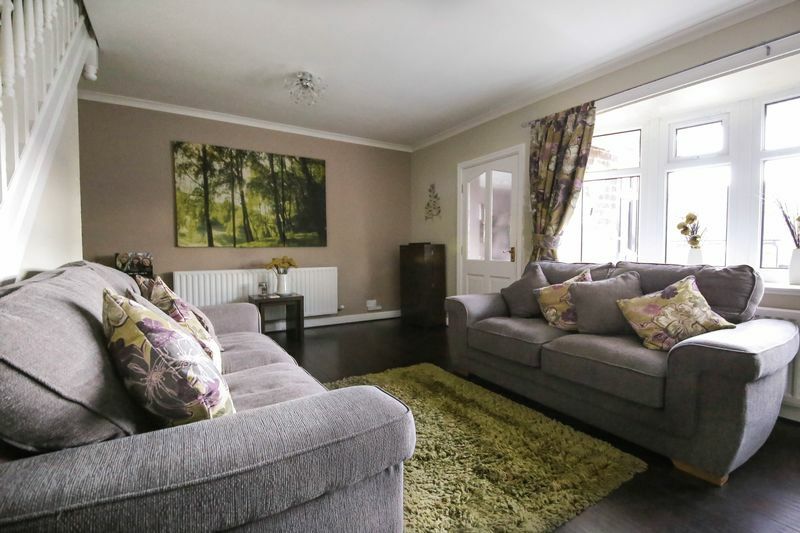 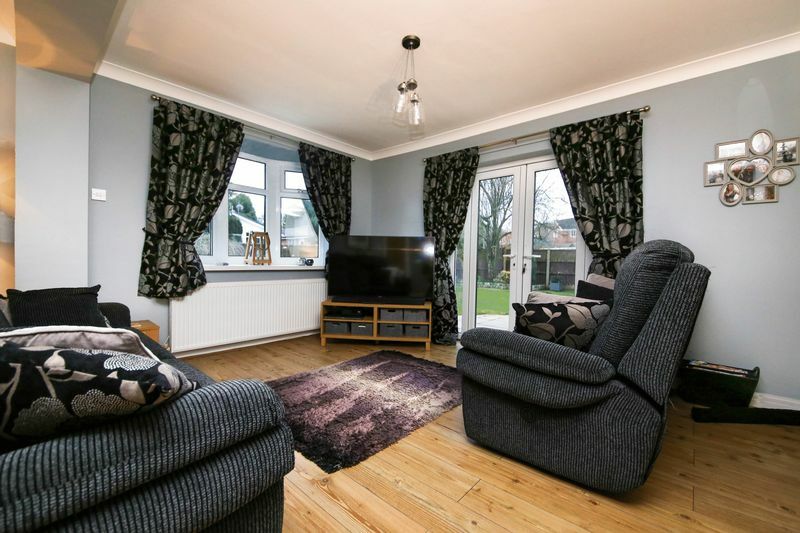 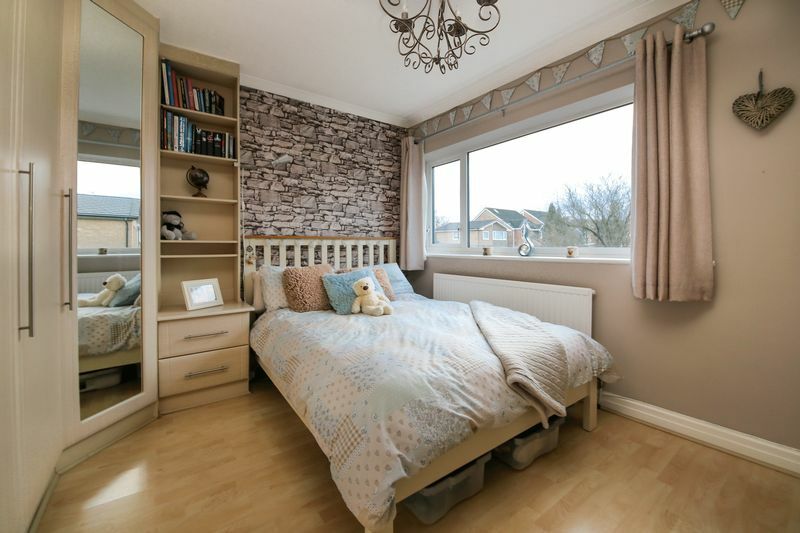 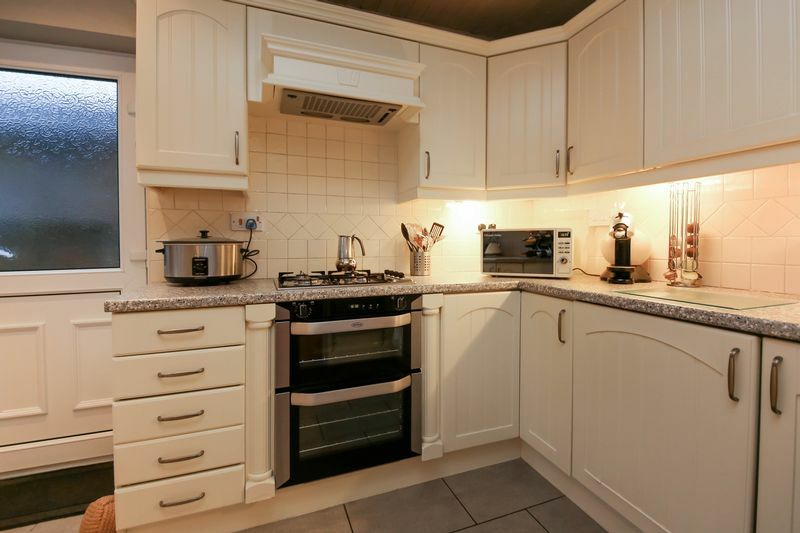 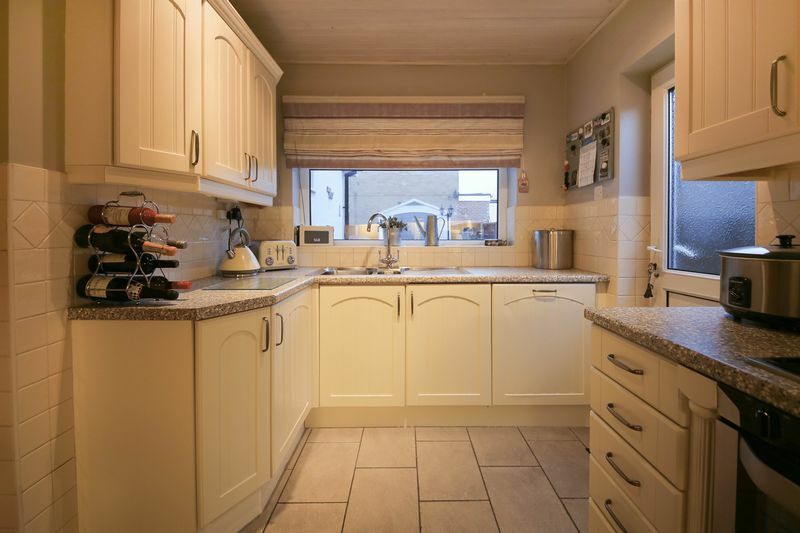 Beautifully presented throughout, this truly is a wonderful home and would be perfect for a growing family seeking accommodation close to highly acclaimed local schools, amenities and transport links. 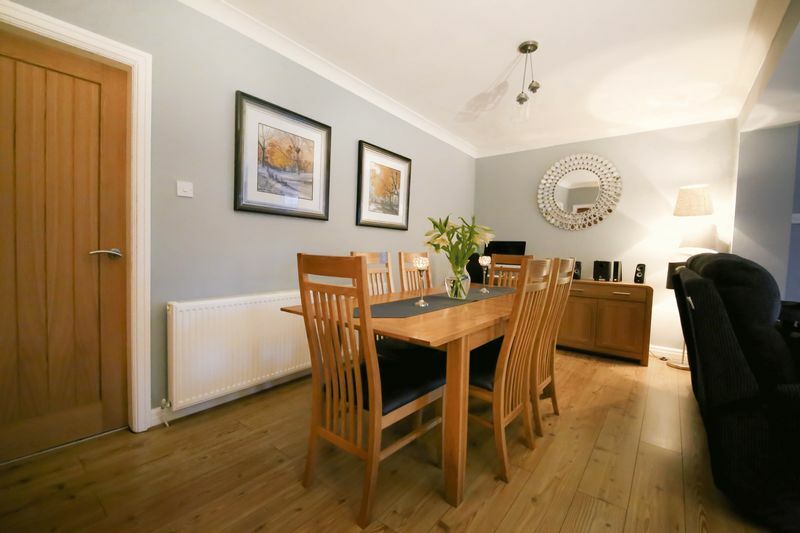 Internally the property is arranged across two floors and in brief comprises of; entrance hall, well presented lounge featuring an attractive fireplace, dining room, W.C, fitted kitchen with integrated appliances and a second reception room overlooking the rear garden offering plenty of natural light. 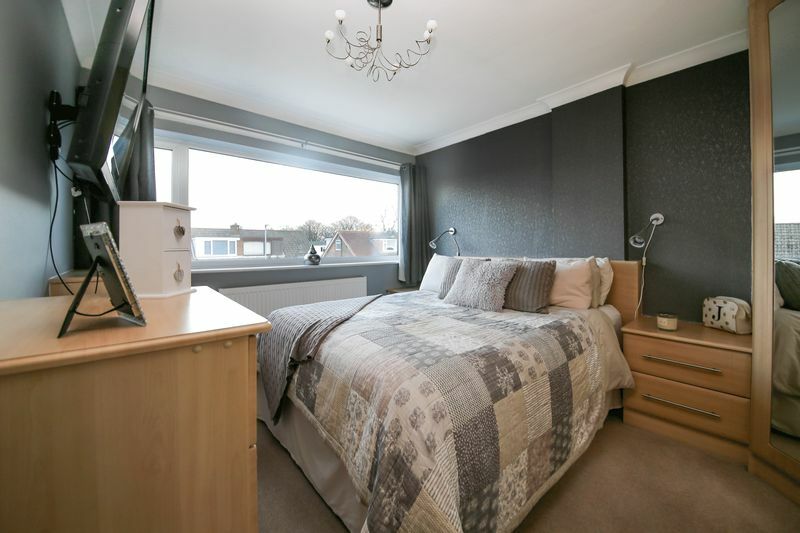 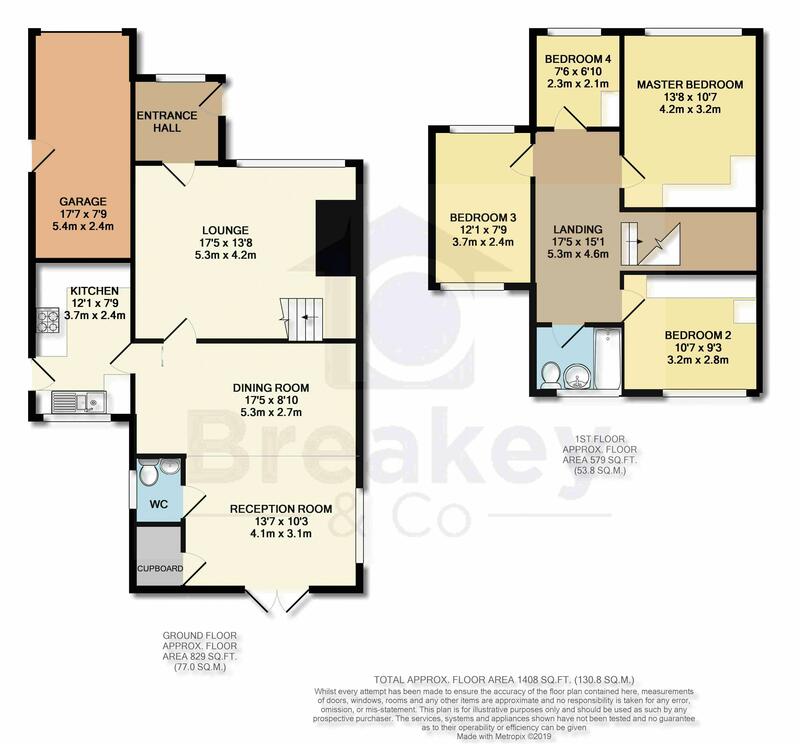 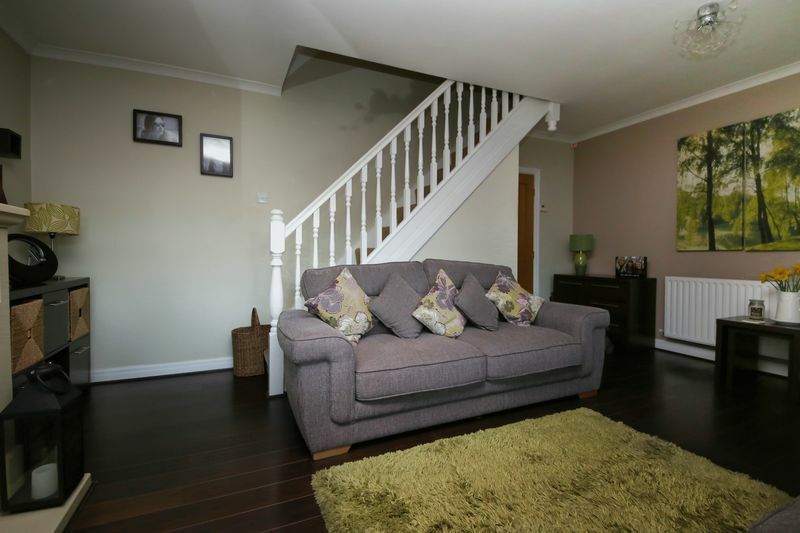 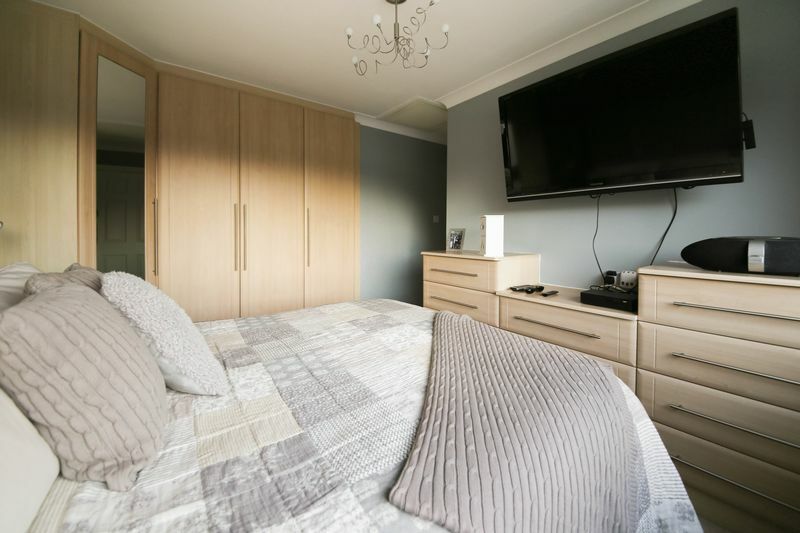 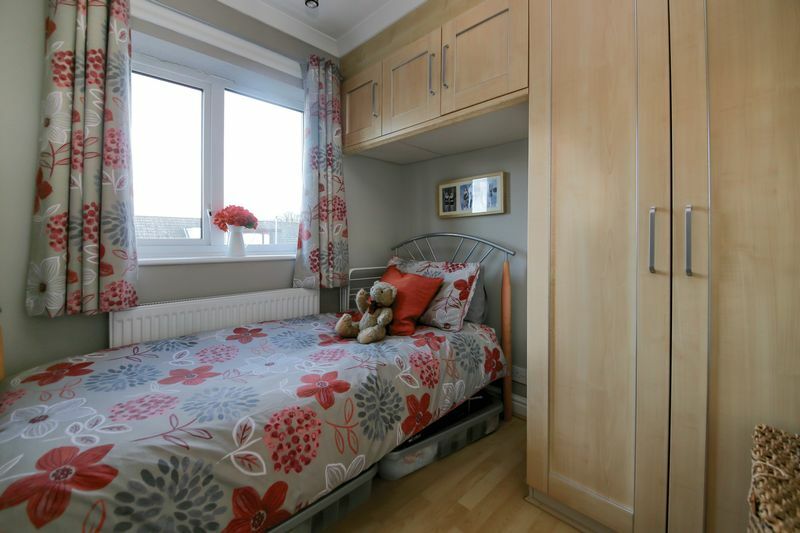 To the first floor the landing area gives access to four good sized bedrooms all of which benefit from fitted wardrobes and the tiled family bathroom with white three piece suite. 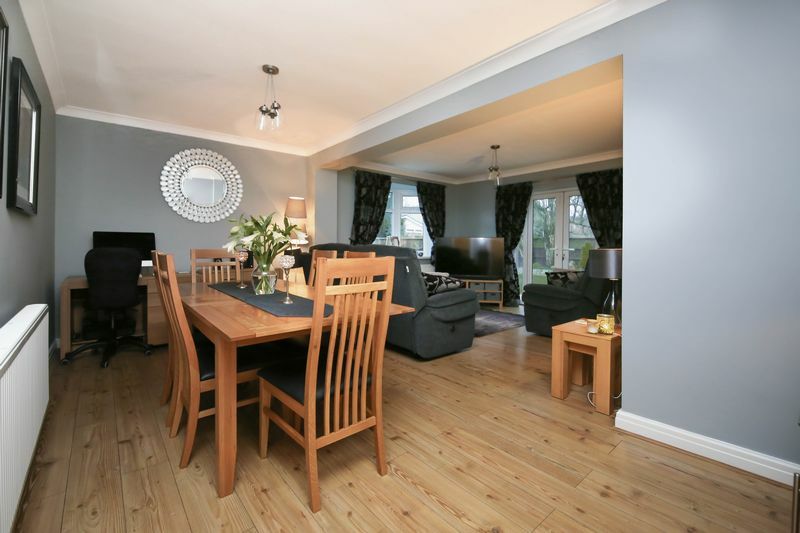 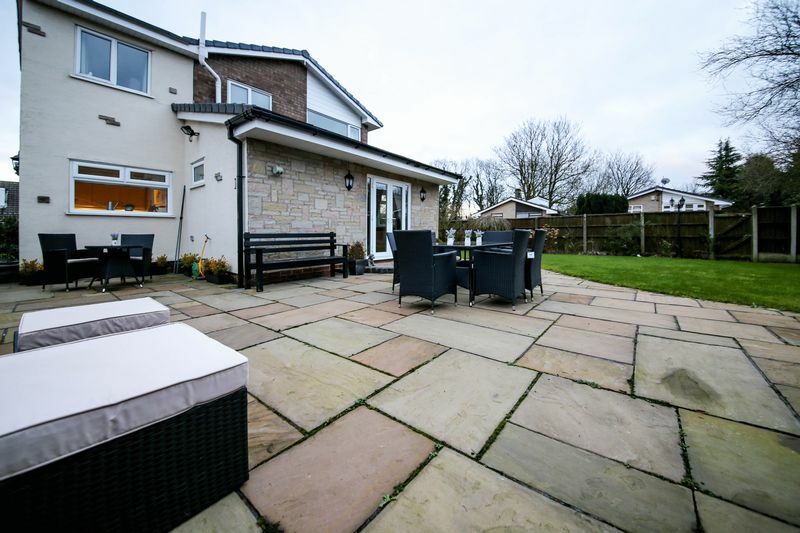 Externally this property offers well maintained gardens to the front and rear, both of excellent size. 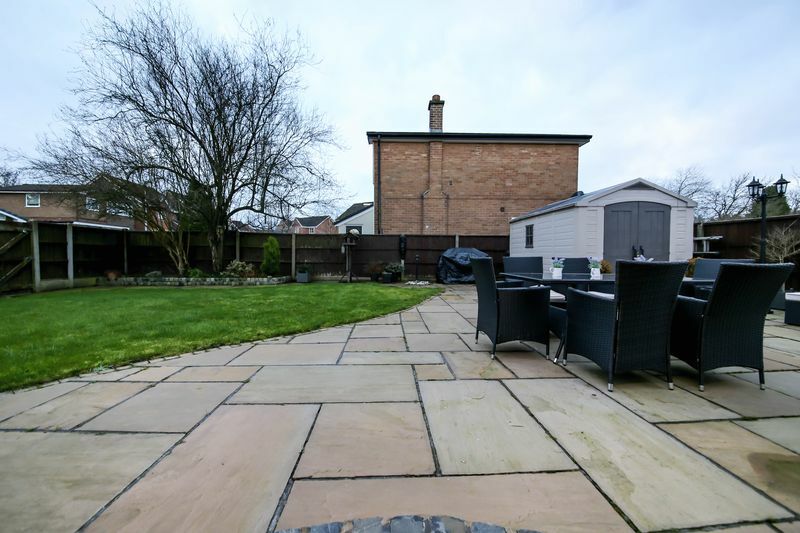 The rear garden is mainly laid to lawn with a separate Indian stone patio area making this a fantastic outdoor space. 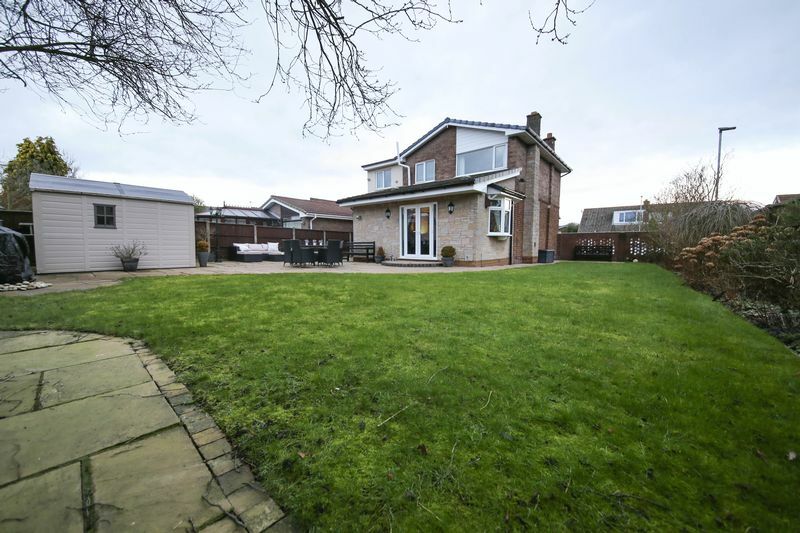 Other benefits include a private driveway to the front elevation providing ample off road parking and leads to the integral garage. 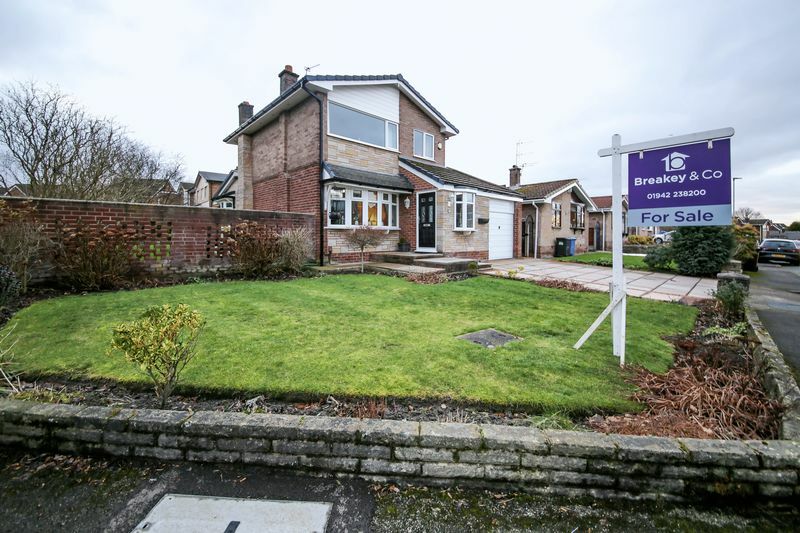 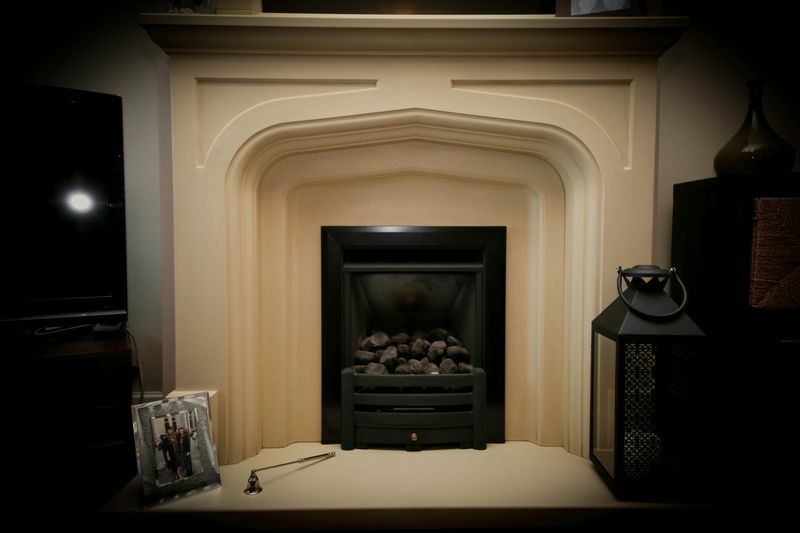 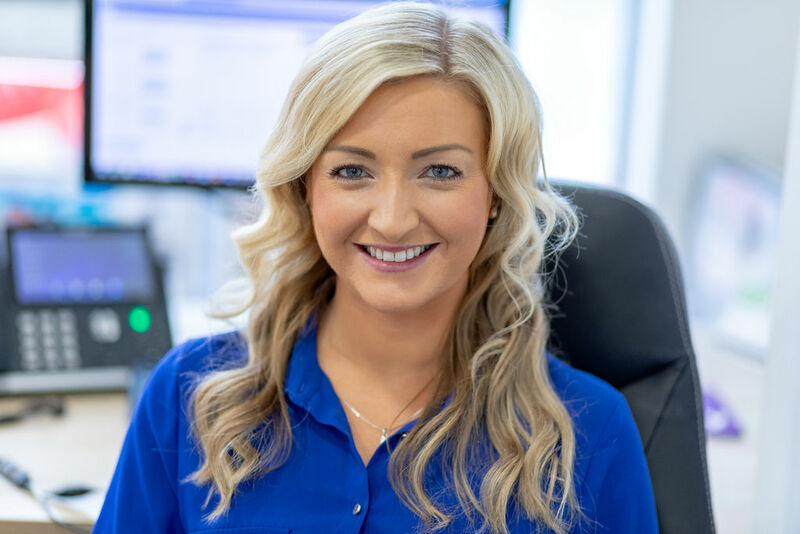 Early viewings are highly recommended to avoid missing out on a great opportunity to purchase a wonderful family home.